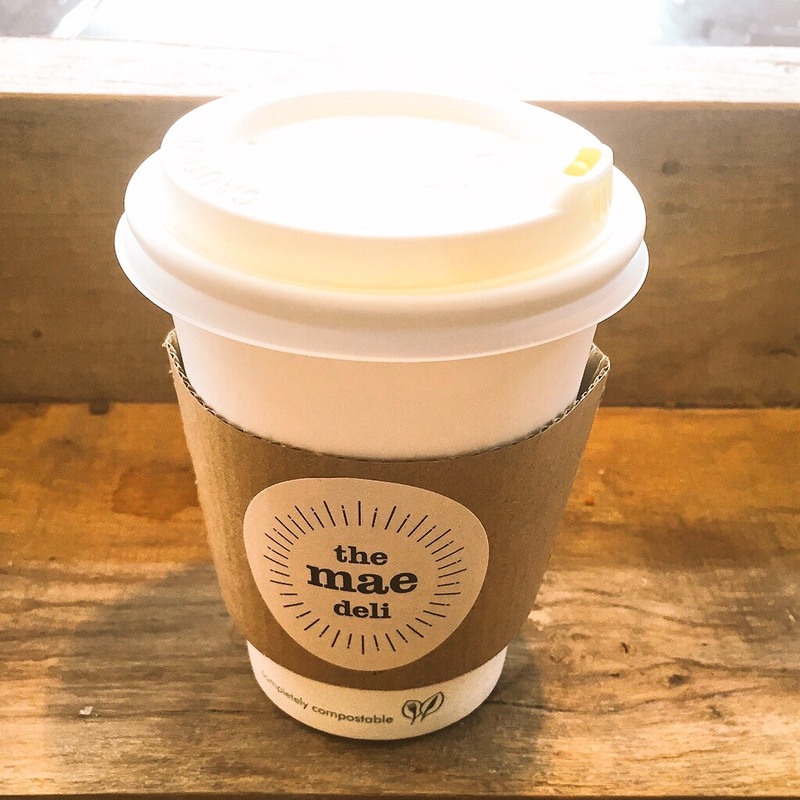 This week I popped in to the Mae Deli, the newly opened cafe founded by Ella Mills (Deliciously Ella). I somewhat hesitantly ordered a turmeric latte, a mix of turmeric root powder, brown rice milk and natural sweetener, and it was gorgeous! Since then turmeric milk, or golden milk as it’s often called, has been my go to hot drink. It’s sunny colour, spicy flavour and nourishing properties make every sip so satisfying and enjoyable. 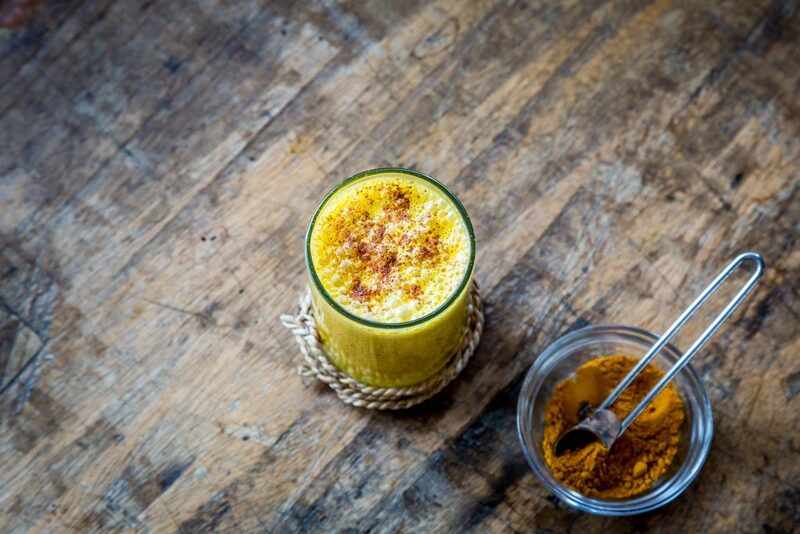 This golden milk recipe is so simple you can make it in minutes. Turmeric is so high in antioxidants and has anti-inflammatory properties and of course it’s caffeine free. You can spice up the recipe and make it ‘chai’ like with any of the optional extras you have to hand. Optional extras: 2 cardamom pods, 1/4 tsp cinnamon, 2 slices fresh ginger, pinch ground black pepper. Pour your non dairy milk in to a small saucepan and place over a low heat. Add the turmeric powder and any optional extras. Warm through on a low heat until the milk s hot but not boiling over. Add the honey and whisk thoroughly. Strain through a sieve or tea strainer in to your mug and enjoy.